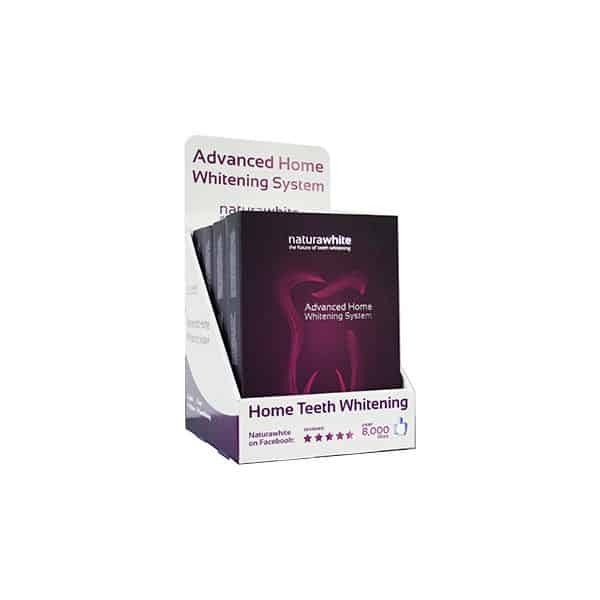 Stock up on the #1 selling Teeth Whitening Home Kit for your customers! 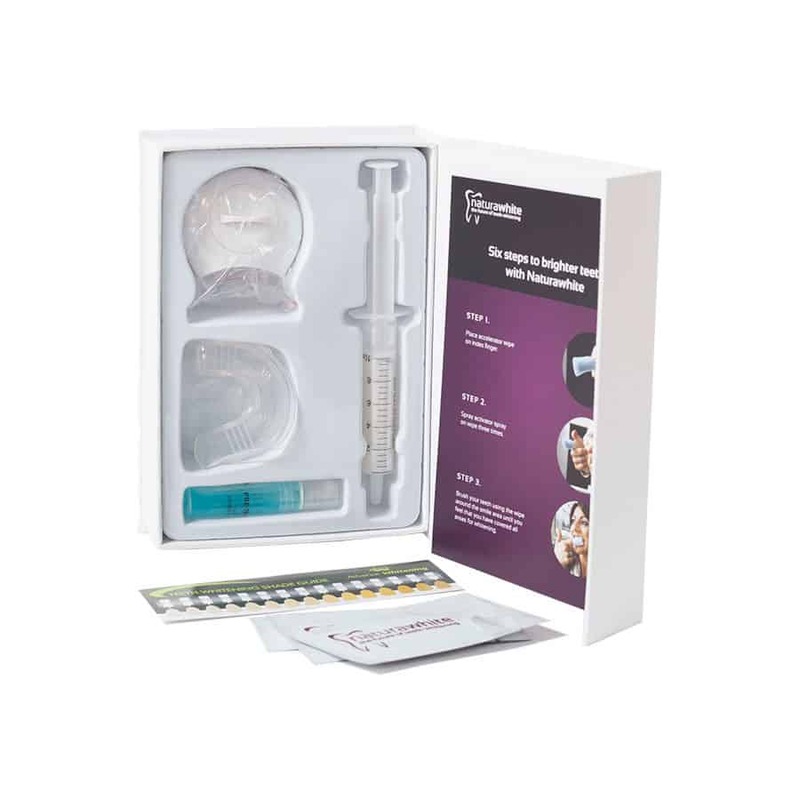 With a suggested retail value of £79.99 per kit, you can make up to 300% profit when you buy this pack of 4 and sell individually to customers. Complete with trade stand for that professional touch, put on display in your salon and watch them become your bestselling product! Give your customers the beautifully white Hollywood-style smiles they deserve.